Dr. Betty Shabazz Memorial Annual Award Ceremony – Women in Islam Inc. The simple phrase, “Find the good and praise it,” handed down to Dr. Betty Shabazz from her mother, became the cornerstone of a life lived powerfully, honorably, sincerely, and provided a winning formula that move her through all of life’s challenges. Since 2002, Women In Islam, Inc. has been celebrating the example and legacy of Dr. Betty Shabazz annually in our Dr. Betty Shabazz Memorial Lecture and Award Ceremony. We take this opportunity to recognize other women, of all backgrounds and faiths, who demonstrate their unwavering and courageous dedication to helping others. In 2002, the first Dr. Betty Shabazz Recognition Award was given to Kadiatou Diallo, Ahmadou Diallo’s mother, and was presented by Ilyasah Shabazz, one of the daughters of Hajj Malik Shabazz (Malcolm X). 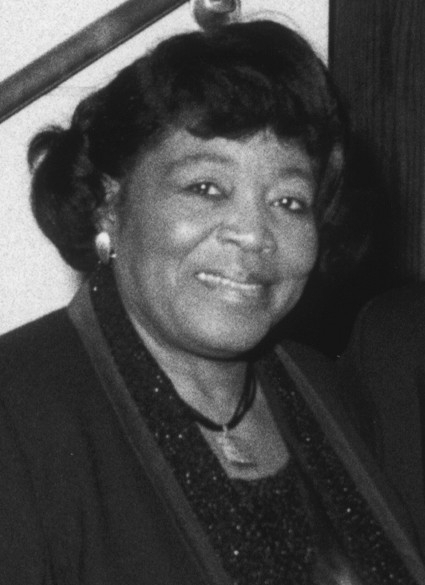 In the following years women holding a diverse body of accomplishments have been honored, including Ms. Ruby Dee, world-renowned actress, playwright, civil rights and anti-war activist, as well as New York City Congresswoman Yvette Clarke, and Ameenah Matthews, violence interrupter and community activist for peace building and social change. In 2004, we also added two Compass Awards to the ceremony. These awards are given to women who, through their exceptional dedication, mark as well as forge a clear direction for our communities. Past honorees include Kayhan Irani, artist and activist and Rinku Sen, president and executive director of the Applied Research Center (ARC) and publisher of Colorlines.com. We welcome you to join us in celebrating the legacy of Dr. Betty and living examples of powerful and dedicated women. We address issues pertinent to Muslim communities worldwide and work to build understanding across cultural boundaries in the interest of global social justice.